Park your car! 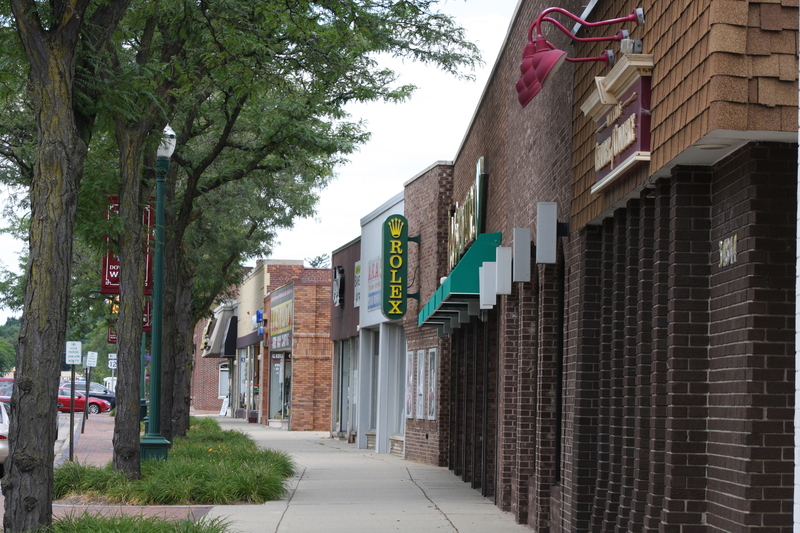 There is plenty of parking and downtown Wayne is very walkable. Visit the different businesses as you pass by, you never know what you will find. Take a break from exploring and grab a bite to eat. Visit Biggby’s or Tim Horton for an energy booster. Check out the event’s calendar to see if there is a local event happening. Use the business directory to find places of interest.